Each year tons of shoe boxes are filled with toys, candy, and hygiene products for under-privileged kids all over the world. 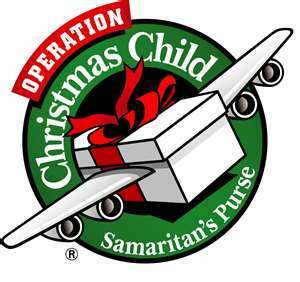 Samaritan's Purse has a great ministry in the Christmas time that sends out boxes of things for kids, but also teaches them about Jesus. I have personally participated in this ministry for about three years, and every year I am amazed at what it is doing in the lives of people from sending countries and people from receiving countries. This project is super easy, cheap, and has a great impact. For more information, visit this link here. I strongly encourage you to participate in this. You really don't have an excuse not to.